The last cookie shall crumble as the HBCU Gameday free food media tour ends with the MEAC. We’ve reveled in Southern hospitality with the SIAC, SWAC and CIAA earlier this summer, now we’ll delight in sandwiches and soundbites with our brethren along the East Coast. The biggest question, one that will eventually be answered on the field; will the state of North Carolina release its stranglehold on the conference? Both North Carolina Central and North Carolina A&T lost some valuable weapons from last season, which could open the door for another team to make it to the Celebration Bowl. Steven Gaither will probe the media floor in an effort to give us some snippets of chatter that we can toss around until the games begin. Also on the podcast this week we talk about television contracts and what can the Division II schools do to keep up with the bigger schools in the FCS. Is television still the best route to go for exposure? We give our takes and they are hotter than a fresh omelet at SIAC Media Day. Sorry, you had to be there. Is anyone tearing the game up more than Grambling right now? Just a few years ago it was a disastrous and toxic environment for the football program and now they are sitting on top of the HBCU world. Steven tells us why GramFam was able to turn it around and keep it moving. 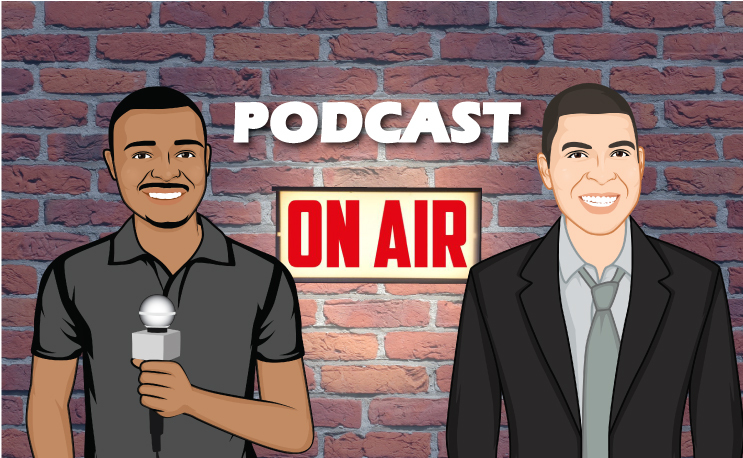 Check us out this week and make sure you subscribe to the podcast. It’s available on iTunes, Soundcloud, TuneIn and here at hbcugameday.com. Please leave a rating and comments on whatever platform you listen to, your interaction allows us to serve you better. Your support means everything to the crew here so thanks in advance, we’ll be back with more for you next week.